There are many different options and configurations to be had when you purchase a Ford truck, wagon or van and want to get an upfit to help your business succeed. All Ford commercial vehicles are assembled near an upfitting service center right here in America so if you come into Sutton Ford Commercial and special order your new Ford vehicle right from the factory you can have it upfit and delivered directly to your worksite, home or right here to Sutton Ford Commercial & Fleet totally customized to your specific needs. 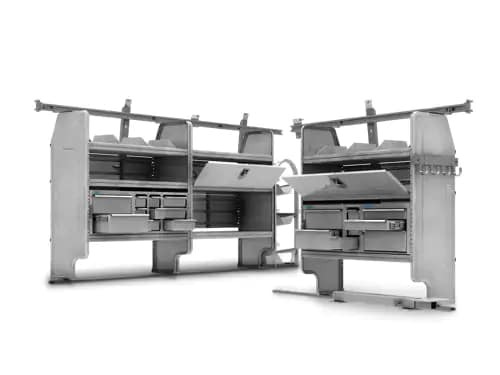 If you purchase a commercial truck chassis, van or wagon from our Sutton Ford inventory and need to have it upfit we can help you understand the process and the many options you have available that will best fit your business and personal needs. 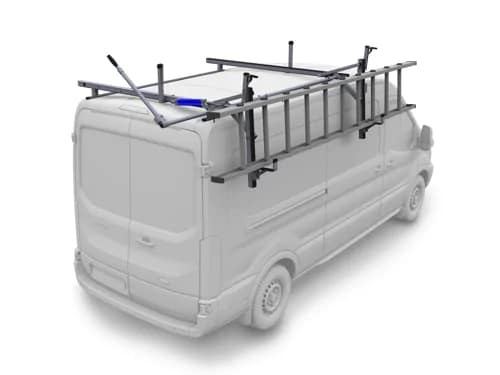 An upfit is when you have a body placed on the chassis of a truck that you specifically chose per your requirements or if you have purchased a van or wagon you have placed in the back storage bins, drawers or racks etc. from a third party service provider. 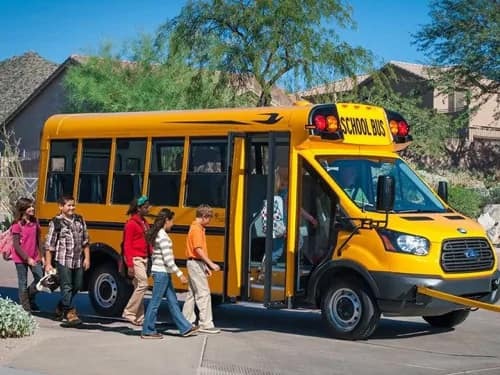 Sutton Ford Commercial offers excellent financing programs to help you afford the upfitting programs you need to make your commercial vehicle purchasing and upfitting requirements a reality. 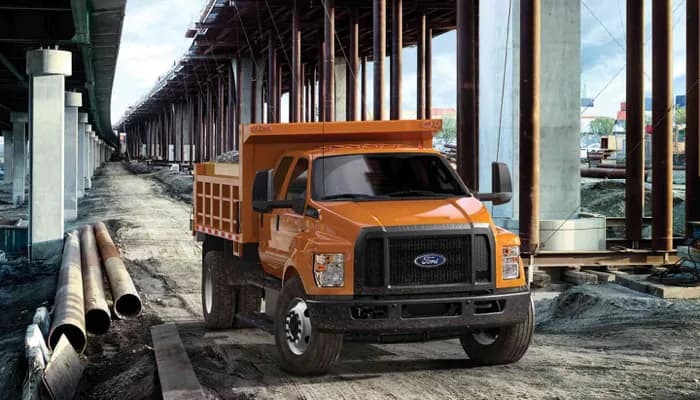 Whether you choose to purchase the Ford Transit Connect, the Ford F-650 or F-750 medium duty trucks or the Ford F-550 Chassis we have the experts here to help you through the upfit process and get you back to your business to make it a success without draining your wallet. Come into Sutton Ford Commercial & Fleet and start on your upfit journey to getting your business on the path to success today! Visit Sutton Commercial Trucks today to customize your commerical van fleet to your businesses needs. 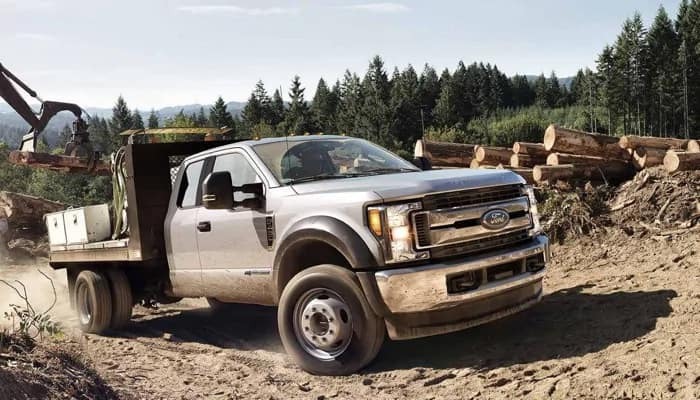 When you need a tough and powerful truck to get business done look no further than Sutton Ford Commercial near Frankfort, IL has one just perfect for you. 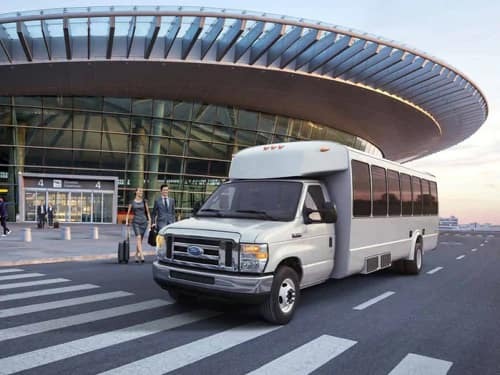 Whether you choose the medium-duty F-650 or the F-750, Ford Transit Cutaway or Transit Chassis Cab, the Ford E-Series Chassis stripped or cutaways or the Ford Super Duty pickups or Chassis Cabs, our knowledge on the upfitting process, options and availability of programs will help you get your business running smoothly and successfully in no time. 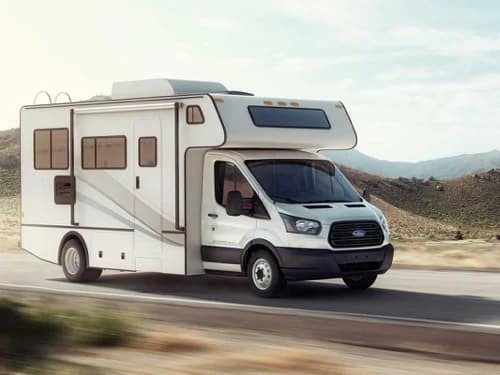 Sutton Ford Commercial serving Frankfort, IL is here to help you navigate the sometimes daunting process of upfitting your commercial Ford vehicle so stop into our showroom and speak to one of our knowledgeable customer service representatives today! At Sutton Ford Commercial we are serving the greater Frankfort, IL area with great commercial vehicle financing and lease options to make sure their business dreams become reality. If you and your business are in need of a van, wagon, heavy duty, medium duty or super duty pickup, transit chassis cutaway or cab truck then you have come to the right place for financing or leasing one or a fleet of vehicles. At Sutton Ford Commercial & Fleet we offer flexible, extremely low rates along with decades of experience working with all kinds of credit. 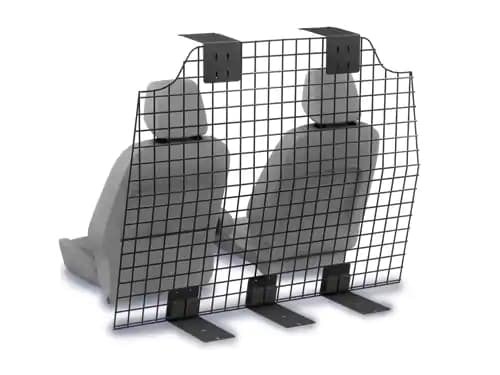 We also offer upfitting options for leasing options as long as the vehicle of choice can be returned to its original condition upon return. Why Visit Sutton Ford Midwest Commercial Truck Center Serving Frankfort, IL? 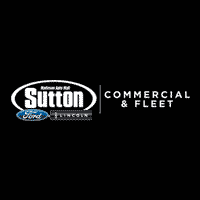 Sutton Ford Commercial is committed to saving you your hard earned time and money and to providing you the best customer service and our strong commitment to our community service. 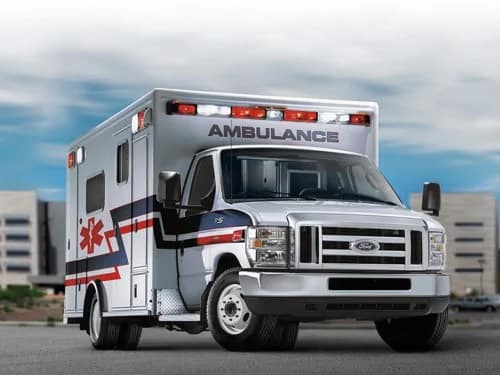 We have decades of experience with commercial vans, wagons, super duty, medium duty and heavy duty trucks and pickups and the upfitting process so come in and speak with one of our professional customer service representatives today! We have a state of the art commercial [service center][servicecenter] and financing department who will take care of your repair and financing and lease needs to make us the one and only best Ford Commercial dealership in the Frankfort, IL area. We look forward to you joining our Sutton Ford Commercial family of dealerships and serving all your commercial vehicle needs near Frankfort, IL.